Rolling over a 401(k) to a Roth IRA creates taxable income. Rolling money from your 401(k) plan to your Roth individual retirement account lets you shift from a pretax retirement plan to an after-tax account. The upside is that your qualified Roth IRA distributions will come out tax-free in retirement. However, you have to pay taxes on the conversion. You're allowed to roll over money from your 401(k) to your Roth IRA after you turn 59 1/2 years old or leave your job. You also have the option to do a direct transfer to convert the money from your 401(k) to a Roth. This way, the money moves directly from your 401(k) to your IRA, so you don't have to worry about tax withholding or missing the 60-day deadline for rollovers. Request a distribution from your 401(k) plan after leaving the job or turning 59 1/2 years old by submitting a distribution request form to your 401(k) plan administrator. You can request this form from your plan administrator; some plans may allow you to download one from the plan's website. The distribution form requires your name, identifying information and the amount you want to withdraw. You also must specify whether you want to take a distribution or have the money transferred directly into your Roth IRA. If you elect a direct transfer, you must include the Roth IRA information. Deposit the 401(k) distribution check into your Roth IRA within 60 days of the distribution if you don't do a direct transfer. You must make up any portion withheld from the distribution for income taxes out of your own pocket to fully complete the rollover. You must rely on other sources of money, such as your savings or checking account, to make up the difference. Let's say you took a $20,000 distribution from your 401(k) plan and $4,000 was withheld for income taxes. If you only roll over the $16,000 paid to you, the last $4,000 is treated as permanently distributed. Therefore, it is taxable and hit with a 10 percent early withdrawal penalty if you're under age 59 1/2. To avoid this, you would need to come up with $4,000 from another source so you can deposit the full $20,000 into your Roth IRA. Report the rollover or transfer on your income taxes, using IRS Form 1040 or Form 1040A. Form 1040EZ doesn't have the required lines so you can't use it. 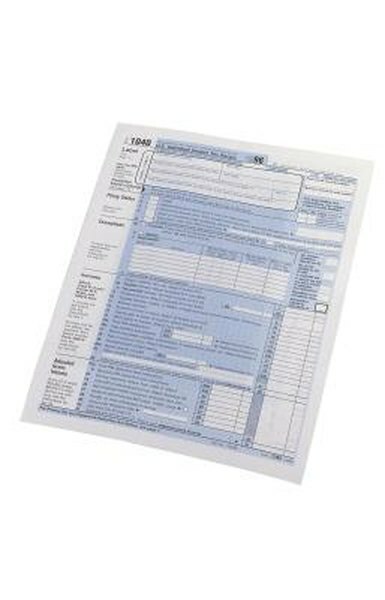 Report the amount withdrawn on line 16a of Form 1040 or 12a of Form 1040A. Then report the entire amount, unless your 401(k) plan includes nondeductible contributions, as taxable income on line 16b of Form 1040 or line 12b of Form 1040A. Write "rollover" next to line 16b or line 12b. List the amount of federal income tax withholding, if any, on line 62 of Form 1040 or line 36 of Form 1040A. The withholding amount is found in box 4 of Form 1099-R, the form used to document your 401(k) plan withdrawal. This amount reduces your tax liability for the year.